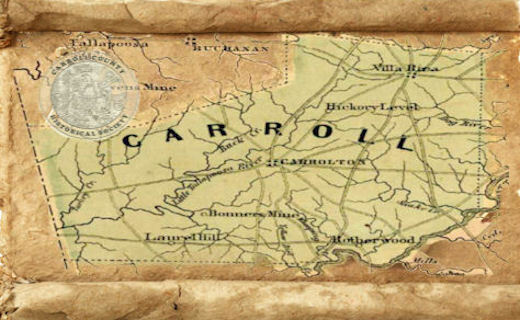 The boundaries of Carroll County were created by the Georgia General Assembly on June 9, but the county were not named until December 14, 1826. 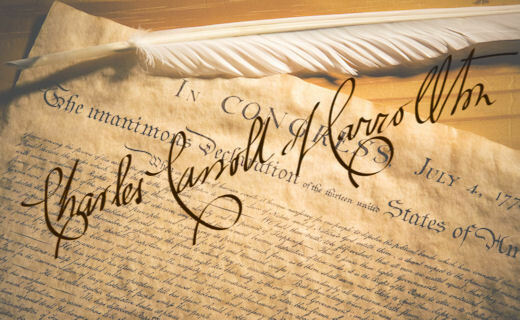 Carroll County was named for Charles Carroll of Carrollton from Baltimore, Maryland, whom at that time the county was created in 1826 was the last surviving signer of the U.S. Declaration of Independence. The Curtis-Marlow-Perry House at 226 West Avenue. The house was built around 1830 and is one of Carrollton's oldest homes and was moved from its original site on Stewart Street in September of 1984 after being donated by Ruby Perry to the City of Carrollton for use by the CCHS. Pine Mountain is a short distance north of Villa Rica. 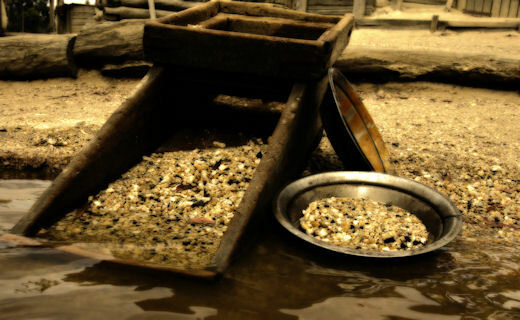 By 1832 several hundred men were employed annually in the mines, and mining contributed greatly to the local economy. 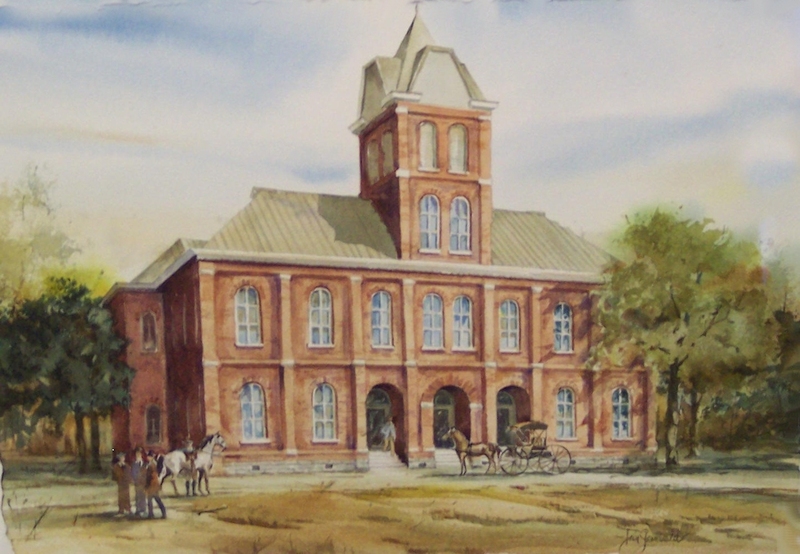 In 1874 the first train rolled into Carrollton and the town’s population doubled. 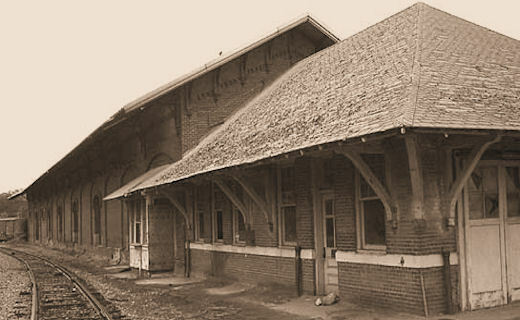 In 1881, the freight depot was built in Carrollton - one of the largest of the emerging railroad style depots. 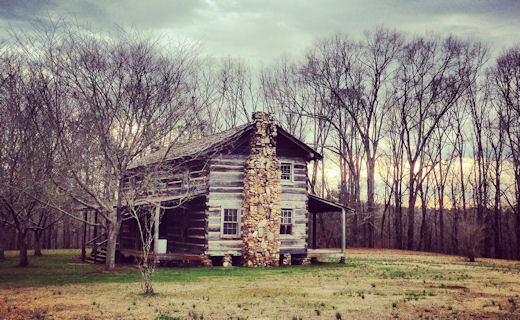 This reconstructed log home is on the 527-acre McIntosh Reserve on the Chattahoochee River is named for William McIntosh, Jr., a prominent Creek Indian leader and plantation owner. 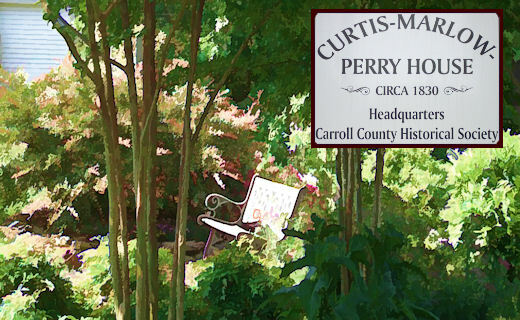 CCHS has its headquarters in the old Curtis-Marlow-Perry house of West Avenue. The house was originally located on Stewart Street and is one of the oldest homes in Carrollton. It is a 16 X42 dogtrot with a central hall that was built in the early 1830’s by Henry and Nancy Curtis. 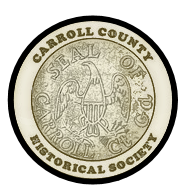 The Carroll County Historical Society is the local historical organization of Carrollton and Carroll County. Citizens formed the Society in 1975 just in time to help with Carroll County’s sesquicentennial and our nation’s bicentennial. General Meetings are held on the third Tuesday of the month with board meetings held on the first Tuesday of each month. Members will be notified of meetings by newsletters and emails. 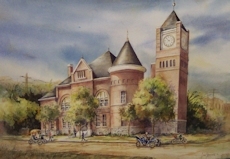 Annual Membership Dinner is held in the spring with program on the historical subject of interest. Some meetings are planned at various locations in the county to visit local sites of historical interest. Carroll County's McDonalds Paintings are a historic treasure that a vivid panorama of it history. 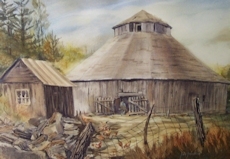 There are 14 paintings in total by Jean Grunwald of Carroll County scenes that were commissioned by Mr. Jim Barns the owner of three local McDonalds Restaurant. 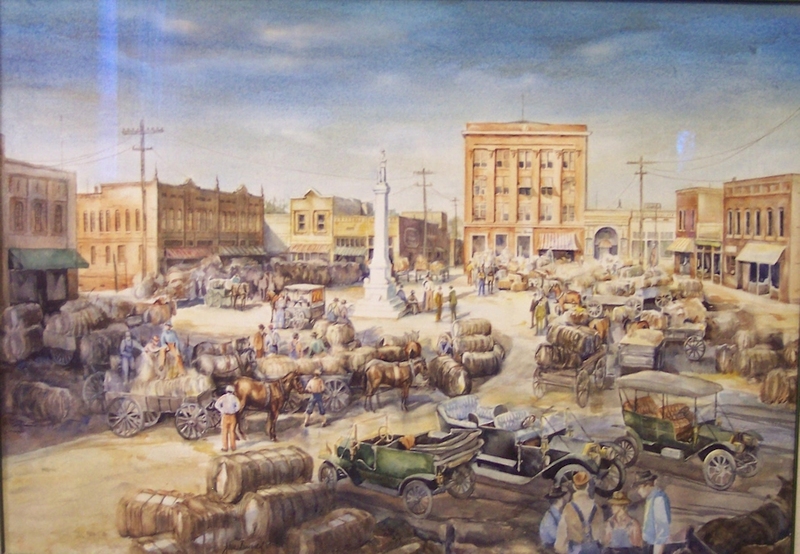 In 2007, at the time Mr. Barn's retired from the restaurant business he donated these paintings to the Carroll County Historical Society. 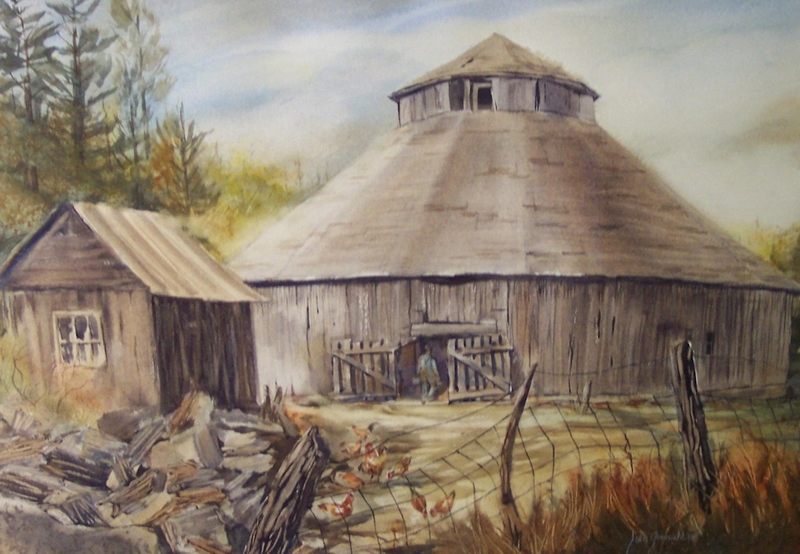 Dorough's Round Barn in Hickory Level. 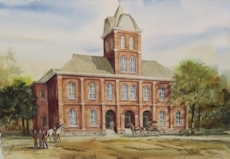 Placed on the National Register of Historic Places in 1980. This barn is in danger of fall in. 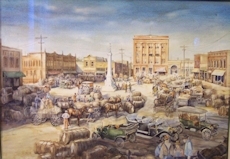 "The Free State of Carroll"
© Copyright Carroll County Historical Society. All Rights Reserved.